Millennials are now the largest segment of the workforce (by 2025, they will comprise 44 percent of workers globally); and yet, they’re largely unsatisfied at work. The Deloitte Millennial Survey 2016 (this is Deloitte’s fifth time conducting such a survey) found that 66 percent of Millennial workers plan to leave their current employers in the next five years—with 44 percent of those planning an exit in just two. In order to convince this generation to stick around, employers need to figure out what it is their young employees are after—and what they, as employers, can do to make the workplace more attractive. Here’s what Deloitte found this rising class is looking for. 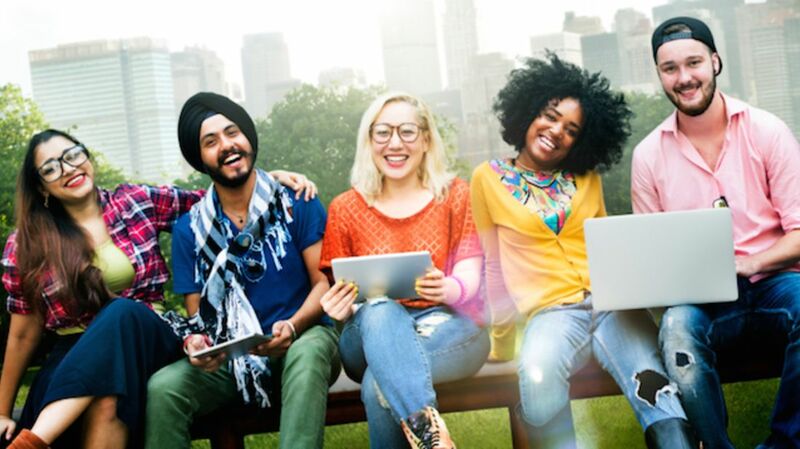 According to Deloitte, more than six out of 10 Millennials believe their “leadership skills are not being fully developed.” And 71 percent of the Millennials who plan to leave their current jobs in less than two years reported that they are “unhappy with how their leadership skills are being developed.” And if growth doesn’t seem possible, why would—and why should—they stick around? Deloitte’s research supports the idea that supporting leadership ambitions fosters loyalty. A whopping 87 percent of Millennials reported believing that “the success of a business should be measured in terms of more than just financial importance.” In plain English terms, they want their employers to care about more than just their bottom line. 4. FOR PEOPLE TO COME BEFORE PROFIT. However, Millennials aren’t naive—they know profit is vital to a successful business. However, “profit” is just one of the four Ps that comprise a “leading organization.” Companies must also invest in people (defined as employees as well as wider society), products, and purpose. It’s true that pay and financial benefits are Millennials’ first—and most important—consideration when evaluating a job offer. However, when presented with offers that boast similar compensation packages, Millennials consider factors such as a good work-life balance, leadership opportunities, and flexible working conditions as much more important than the reputation of its leaders or whether the company invests in and uses the latest technology.